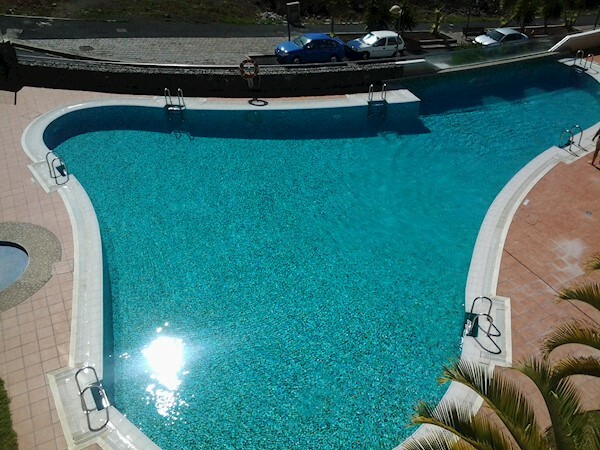 Spacious two bedroom, two bathroom apartment with great view of Palm Mar and overlooking the pool. Price includes secure parking space. The apartment is sold fully furnished.